Smith & Wesson M&P Review: It’s Gonna Be M&P! The M&P Series is to Smith & Wesson as Smith & Wesson is to the world of guns. Did that make sense? 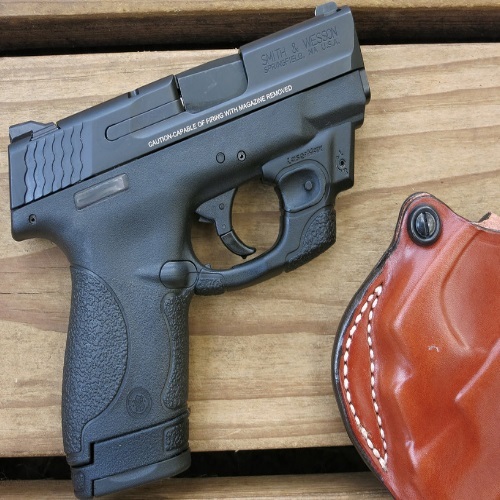 Check out our Smith & Wesson M&P Series Review!